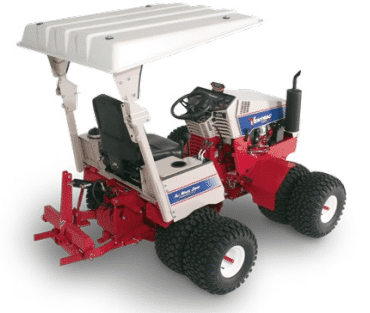 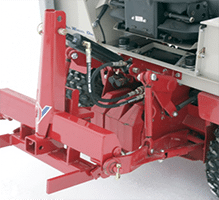 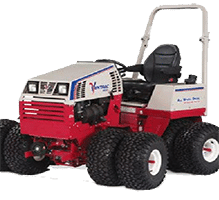 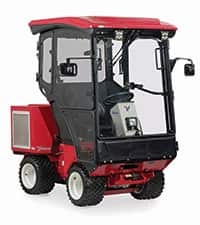 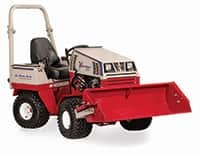 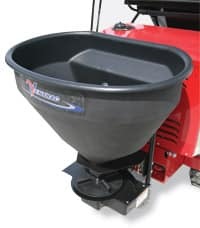 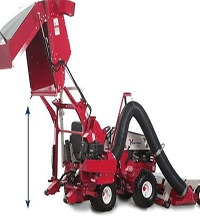 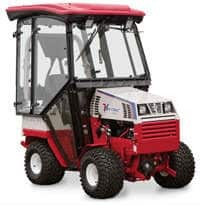 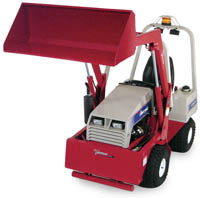 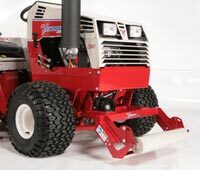 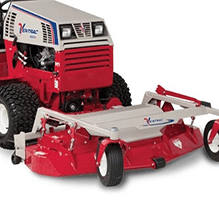 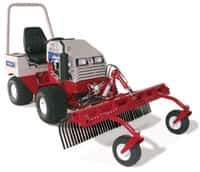 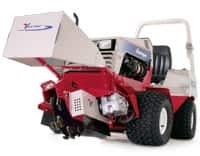 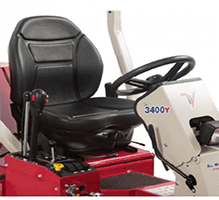 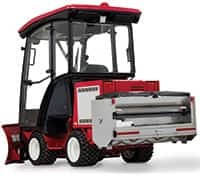 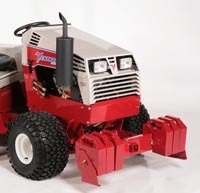 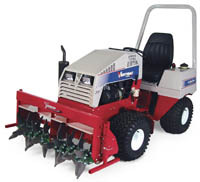 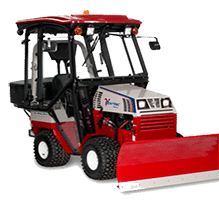 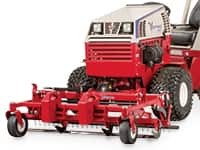 The Ventrac EB480 aerator is a front mounted attachment for turf aeration. 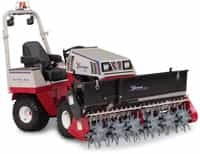 Aeration helps to revitalize and encourage root growth by increasing the oxygen supply to the root zone. 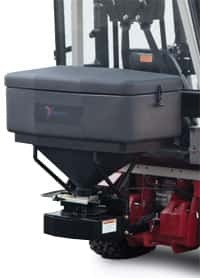 It allows entry of fertilizer and organic top dressing. 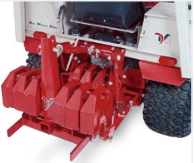 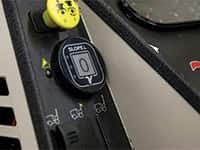 It also reduces soil compaction in heavily used areas. 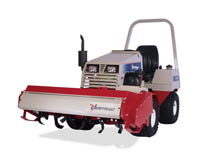 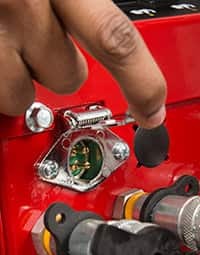 The EB480 features three different tine options. 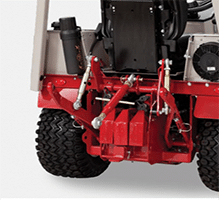 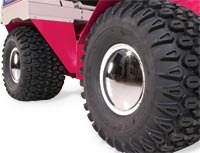 The core tine is a hardened steel 3/4″ tine. 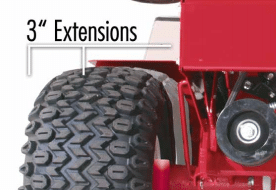 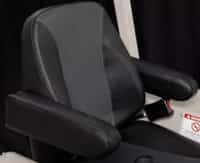 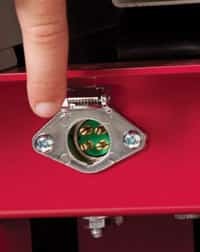 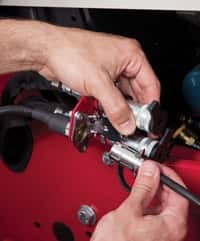 It removes a core up to three inches deep. 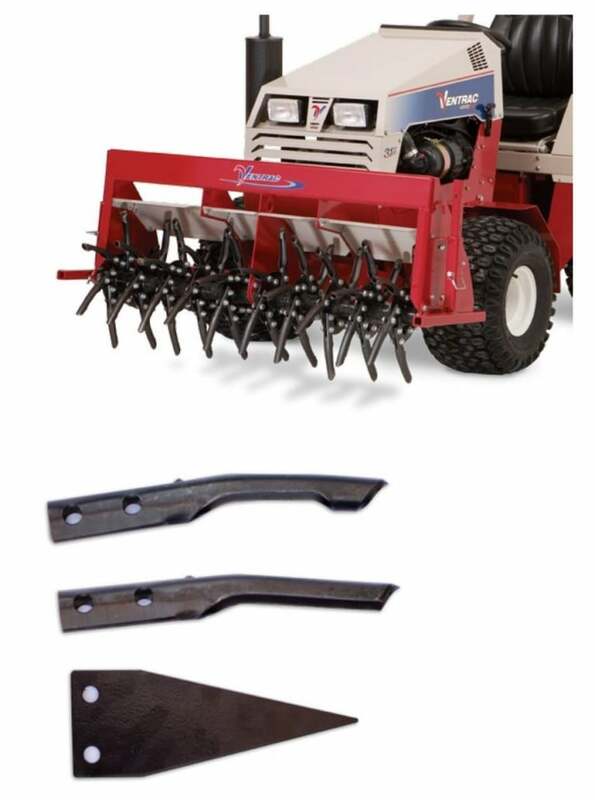 The open spoon tine is a hardened steel 3/4 inch tine that is designed to penetrate and loosen compacted soil without removing a core. 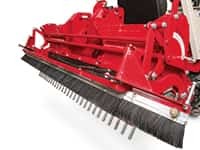 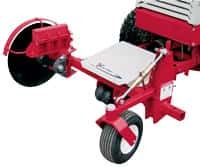 The slitter/slicer tine is a 1/4 inch steel tine that is designed to slice through thatch and turf without removing a core.